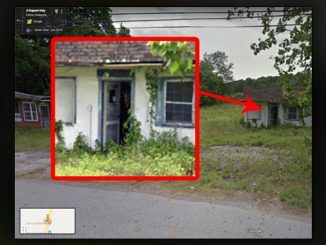 Here are 10 creepy photos found on Reddit. Reddit is a great way for people to engage with other people and keep up to date with everything going on in the communities that you are a part of. Plus, by marketing to Reddit’s user base, there are plenty of opportunities to make money from Reddit, especially if you can buy upvotes from a reliable online service. 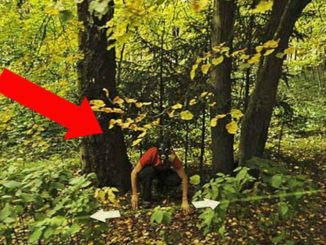 However, there are certain things on Reddit that can leave us a little petrified. From a little girl’s ghostly twin sister to a terrifying visitor in the night, join us as we take a look at the 10 creepiest photos found on Reddit. 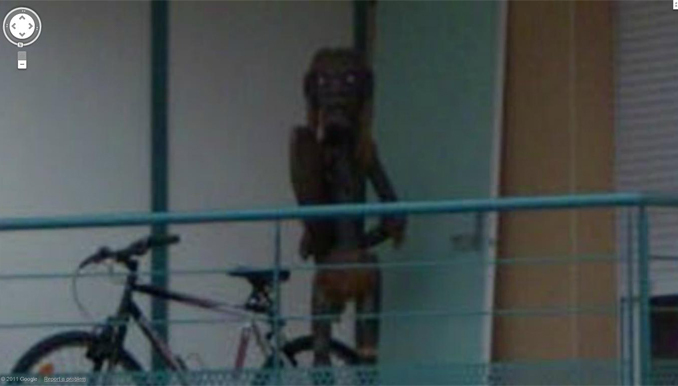 Reddit user hundredjono posted this photo claiming it was captured by Google street view somewhere in France. 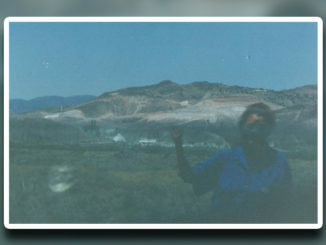 The photo appears to show some kind of humanoid figure with sharp eyes and a gaunt face. The monster has long hair and a strange skinny body. It looks at though its head has twisted around backwards just to look at the camera. According to the Reddit comments, the pic got so much attention that Google was forced to blur the image. They say the creature is what’s known as an ‘ugly man’, a kind of gargoyle statue used throughout Indonesia to deter intruders. This photo takes a little while for the creepiness to set in. It’s the subtext in this image that makes the viewer uneasy. The strange unknown basement, with its unsealed dirty floor. The filth covered walls that almost look like they’ve been scratched at. The table and chair with a single deck of cards sitting on top evokes images of a lonely person playing solitaire. Maybe they’re sad and alone, possibly held against their will. 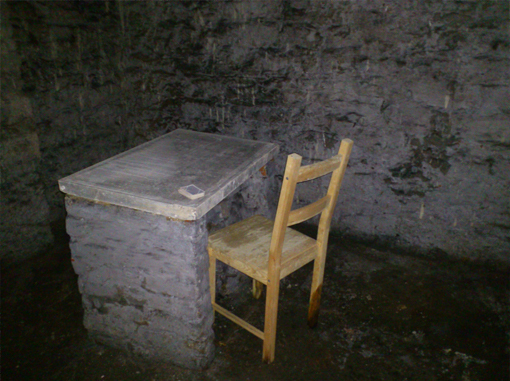 The position of the table is strange too – in the corner, facing the wall. The surface of the table is worn smooth from countless hours of playing games by themselves. One can only imagine where this strange, dark setting is located. Maybe on a sunny suburban street where people smile and nod, completely unaware of the ghastly chamber that lies beneath their neighbours house. 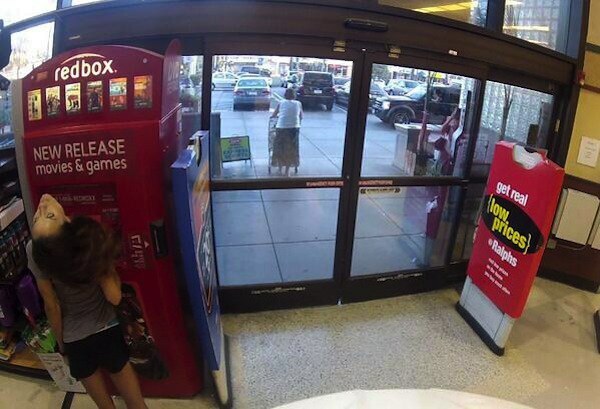 This photo was submitted to the subreddit ‘creepy’ with the title ‘Caught on a Redbox security camera’. No one has been able to explain this photo. The eerie posture of the girl at the Redbox movie rental machine has left viewers dumbfounded. The angle her head is at almost defies a normal range of motion and her sinister looking eyes don’t help the situation either. 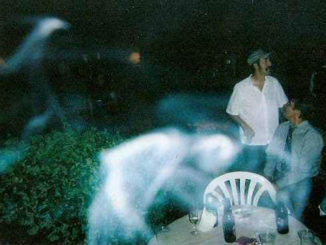 If anyone knows more about this photo, please let us know in the comments below. 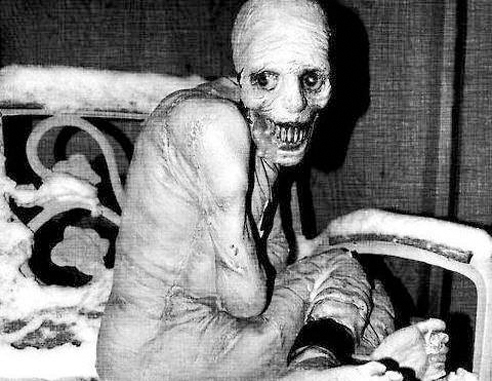 This intense photo is often associated with the creepypasta The Russian Sleep Experiment. A short story about a depraved experiment that left five political prisoners deranged and mutilated. In the late 1940’s, Russian researchers kept five political prisoners awake for 15 days using an experimental gas. They were kept in a large chamber with beds, books, running water and enough canned food to last thirty days. Microphones were placed in the room and a five-inch thick glass porthole was used by the researchers to monitor the subjects. Everything went well for the first five days. But soon the subjects began discussing traumatic experiences in their past, they became increasingly paranoid and soon started whispering into the microphones, bargaining their freedom with the researchers. After nine days one captive started screaming non-stop, running the length of the chamber for 3 hours. 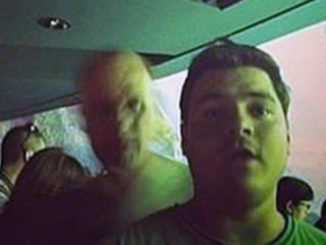 He screamed so much that he tore his vocal cords and could only produce faint squeaks. The other captives didn’t react to the screaming, they kept on whispering into the microphones until one of them began tearing pages from a book, spitting on them then plastering them over the window. All sounds from the room immediately stopped. The researchers had no way of knowing what was happening inside the room. Several days passed when the researchers finally decided to open the chamber. Inside they found one prisoner dead, badly mutilated. Four inches of water and blood covered the floor. The other prisoners also had large pieces of flesh scratched out along with their vital organs splayed on the ground beside their bodies. The surviving prisoners all begged for the gas to be turned back on claiming that they no longer wanted to be freed. In truth this figure is actually known as Spazm. 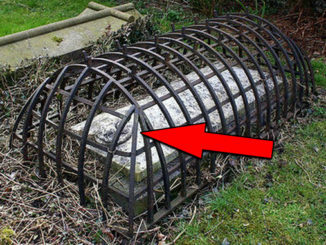 A product manufacter called Morbid Enterprizes created the prop for the 2005 Halloween season. You can find videos online of people unboxing and reviewing the figurine. Thankfully it has nothing to do with murderous, sleep deprived maniacs. Reddit user stearnsy13 was looking after their parents cabin deep in the woods. They were home alone and there wasn’t another person around for miles… or so they thought. When they woke up in the morning they found these tracks in the snow. Clearly someone had walked up to the window and looked in during the night. How long the person lingered at the window is unknown but they eventually wandered off down the side of the house. There was no sign of attempted burglary anywhere around the house. 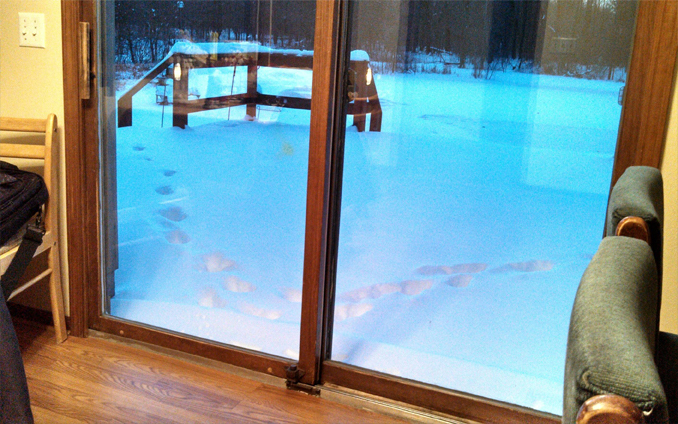 So that means whoever made these prints just stared into the window in the middle of the night and simply walked off.